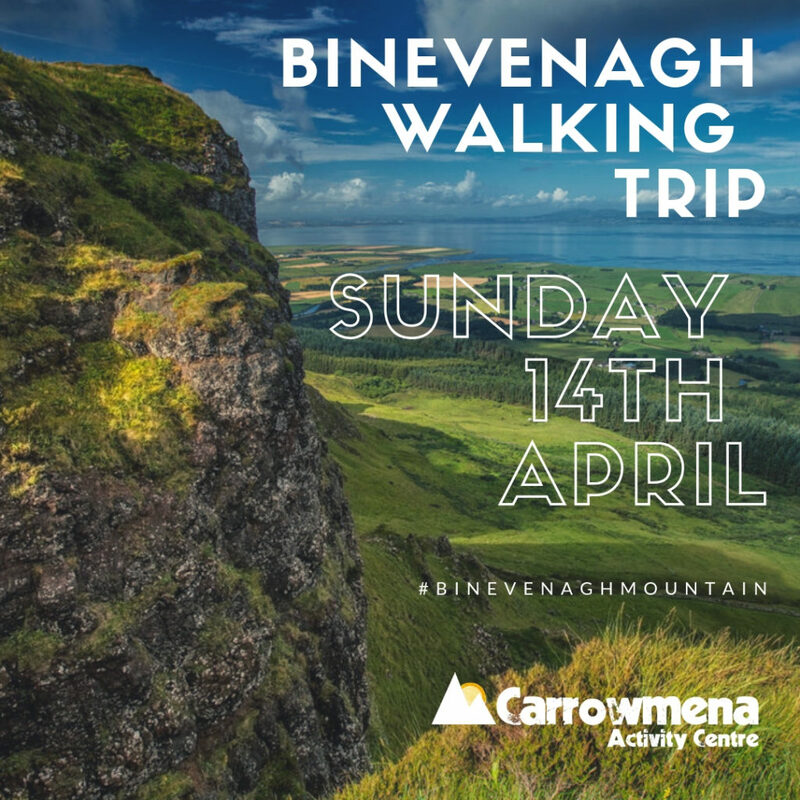 With our experienced and fully qualified Mountain Leaders and Guides, Carrowmena Walking Trails will take participants on an adventure to explore and experience the infamous Binevenagh Mountain. Embrace and appreciate your surroundings, while also visiting a famous filming location for the popular Game of Thrones series. Binevenagh Mountain is a site not to be missed. Using existing paths our guides will cover the importance of “Leaving no Trace” and respecting nature. Learn about the history and heritage of the area such as infamous Plane Crashes, World War 2 stories as well as exploring the story of The Outlaw Cushy Glen and the Murder Hole. In more recent years, the popular Game of Thrones has allowed the area to become synonymous with Television Culture with many scenes being filmed at this historical site. With views as far as Donegal and the spectacular North Coast, bring a snack or packed lunch to enjoy at one of the many viewpoints throughout the trail, this will allow you to fully immerse yourself in the beauty of the Causeway Coast and Glens Area. 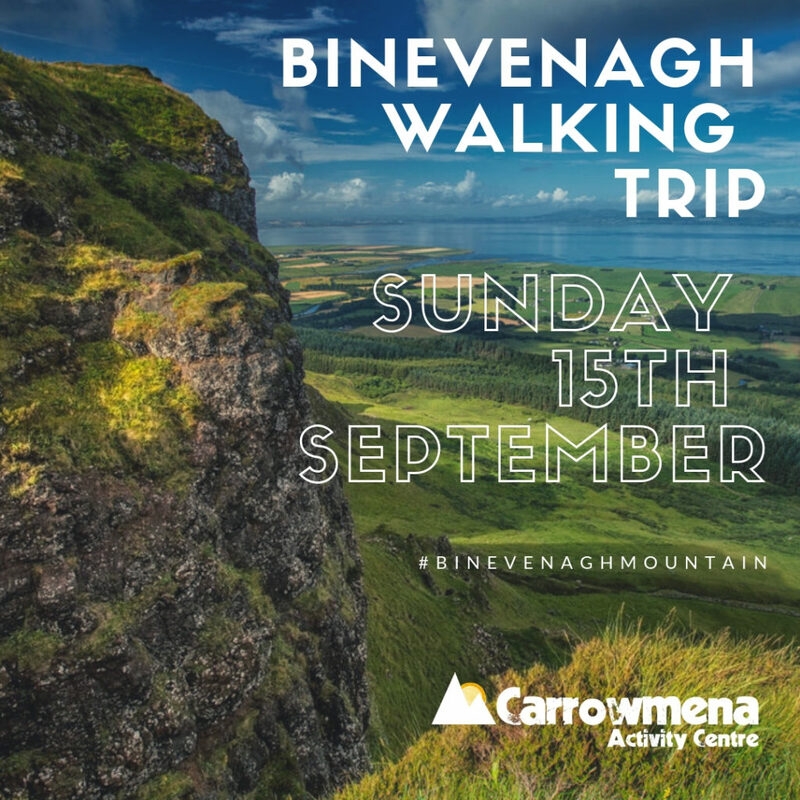 12.30pm: Meet at St Aidan’s Church Carpark, where you will be transported to Binevenagh. Trip lasts approx. 3-4 Hours. These trips are suitable for all ages. These trips are suitable for 8+ years.